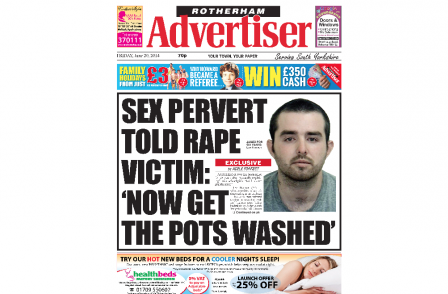 The new owner of the Rotherham Advertiser is facing strike action after singling out a long-serving union official for redundancy. The weekly title was owned by the same family for a century until March this year when a sale was agreed by Garnett Dickinson Group to former chief executive Nick Alexander. After the takeover was agreed management asked for redundancy volunteers and then began a consultation process on making compulsory cutbacks. As a result of that process, one journalist out of 14 editorial staff was singled out for redundancy: long-standing union rep Phil Turner. Turner has worked for the company for 30 years and spent most of that time also filling the position of National Union of Journalists Father of the Chapel. The NUJ is planning to appeal the fairness of the redundancy selection process. Journalists have already voted in favour of strike action and held a mandatory chapel meeting at 11am this morning. They expect to set a date for further action. 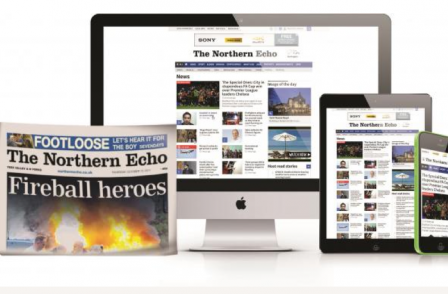 Press Gazette understands that 94 per cent of the Advertiser’s editorial staff are members of the NUJ. NUJ general secretary Michelle Stanistreet said: "It couldn’t be clearer – to Phil, his colleagues, and to the rest of the NUJ – that a longstanding, effective and well-respected rep who has consistently stuck up for his chapel and their collective principles has been deliberately targeted through this redundancy exercise. NUJ members at the Rotherham Advertiser aren’t prepared to sit back and allow Phil to be picked off in this way, which is why they’re taking industrial action – to support and stand by their rep.
“It’s a dispute that will have resonance throughout the local community, where Phil and the work of the paper is well known, and throughout the broader union, so I hope the new owner takes stock and works to resolve this dispute before more damage is wrought." NUJ Northern and Midlands organiser Chris Morley said: "The company has made a grave error in selecting Phil for dismissal in such a transparent attempt to reduce the effectiveness of the chapel at the Rotherham Advertiser. 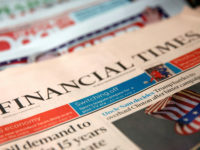 “Even when required savings were found elsewhere, the new management of the company still insisted that a compulsory redundancy had to be made in editorial and that it just happened to be the FoC. "Members are united in defence of both Phil as their representative and the chapel's place in continuing to be effective in representing their interests. I'm sure that there will be big support among the people of Rotherham and the wider labour movement against this dismissal of a highly respected rep. I am urging management to take a fresh look at their actions before it is too late." In a statement, the Rotherham Advertiser NUJ chapel said the sacking of Turner was “clearly an attack on the NUJ and trade unionism”. It added: "We are calling for solidarity in our fight to defend jobs and quality journalism." 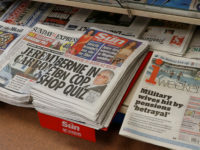 A spokesman for the Rotherham Advertiser said: "The accusation that the union rep at the Rotherham Advertiser was deliberately targeted is absolute nonsense. The union is looking for conspiracy where there is none. 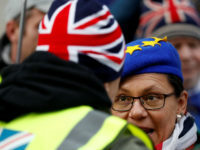 "The skills matrix was agreed with the union, who suggested and agreed to amendments in its make-up and whose members were involve throughout the consultation process. 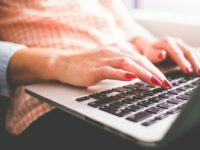 "Digital skills are becoming more important in the sustainability of a media business and the skills matrix reflected that and our desire to move forward, in common with every other newspaper, on a multi-platform level. "The decision is obviously subject to appeal so it would be inappropriate to comment directly on an individual case."